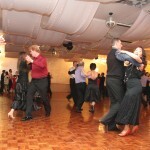 Our dancing classes are set in a fun and relaxed social environment. 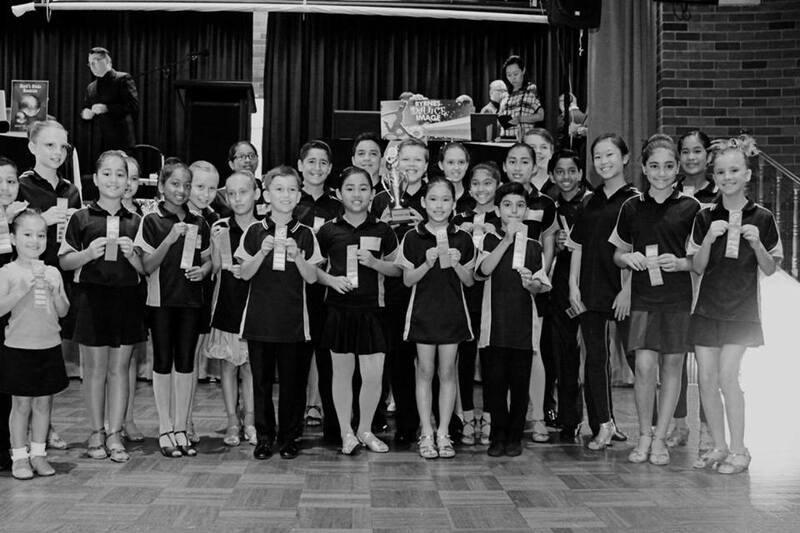 We have DanceSport Australia (DSA) qualified teachers experienced in coaching students at different levels and ages and we have a Child-safe Policy and Code of Conduct as required by the Office of the Children’s Guardian. 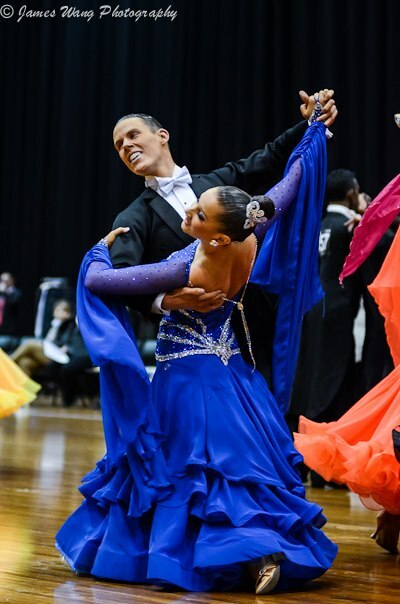 No matter what you want to get out of the experience whether to reconnect with your partner, impress your boy/girlfriend, take your kids to their first class or just for a social activity where you can meet new people, Byrnes Dance Image is the place for you. 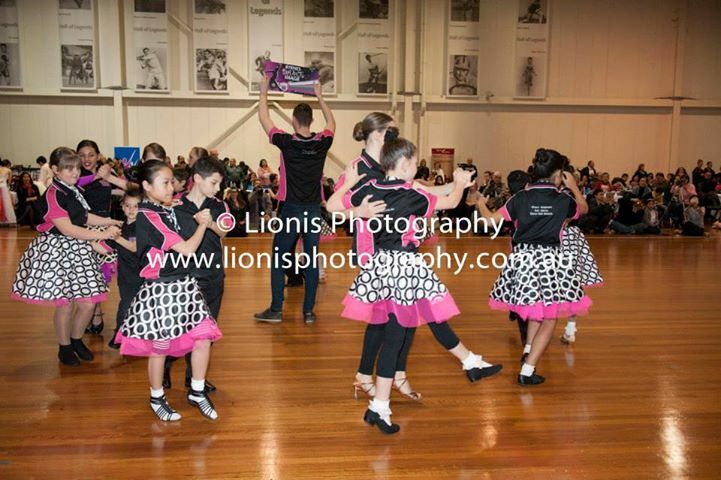 Check out our timetable of available dancing classes at various venues – see TIMETABLE.